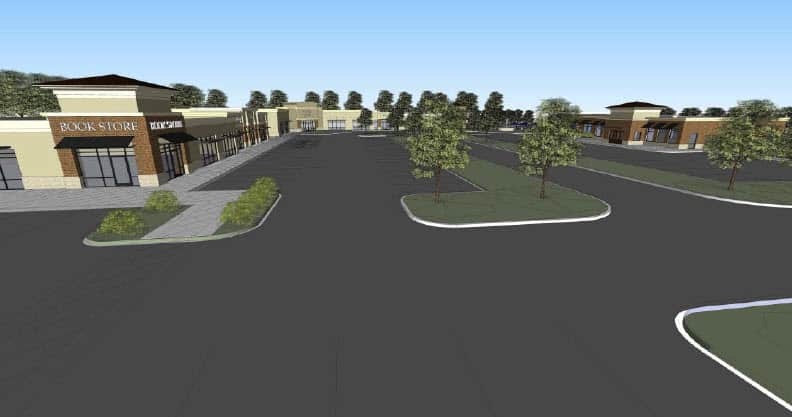 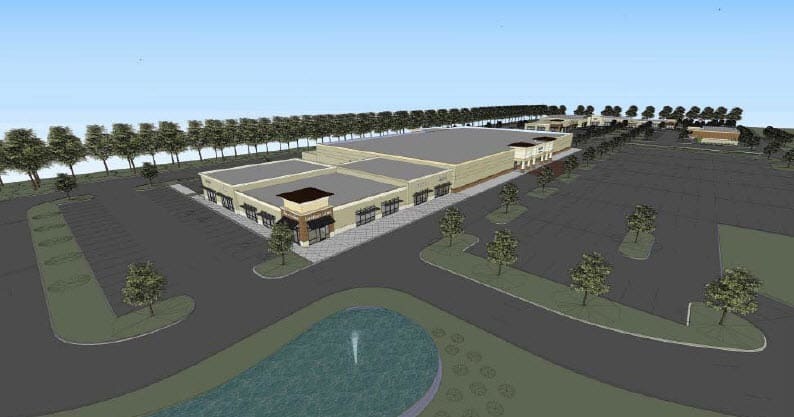 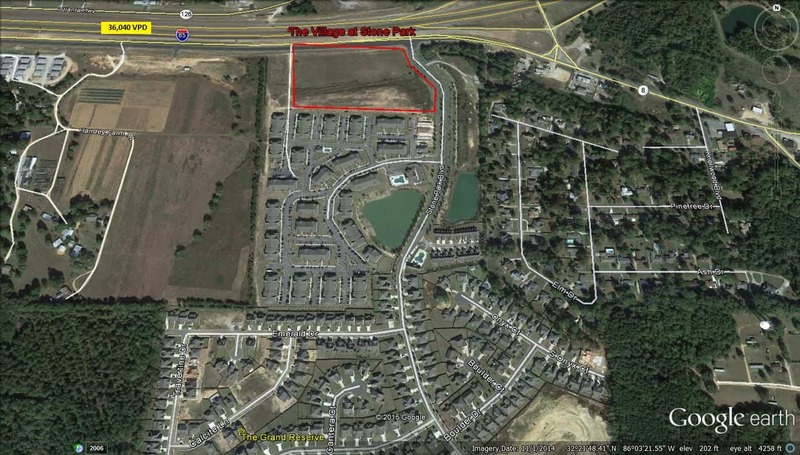 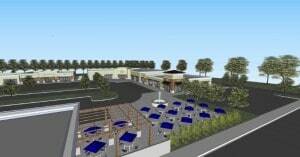 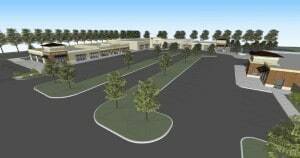 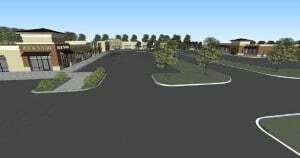 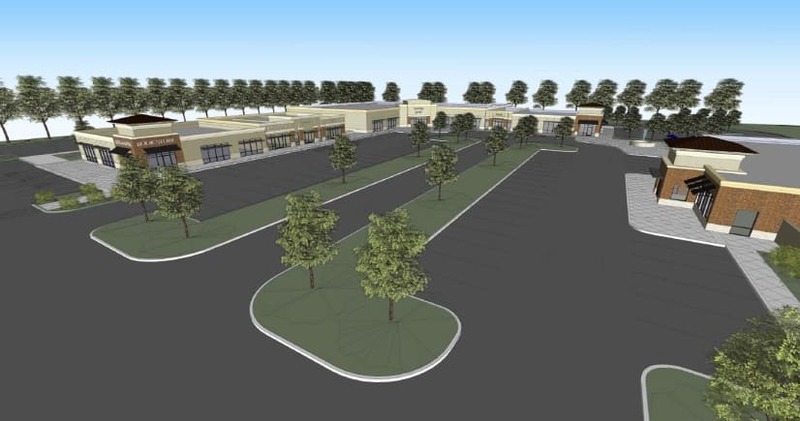 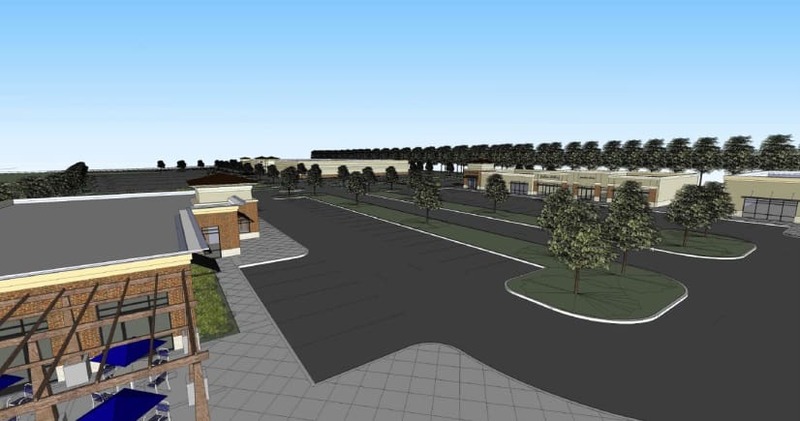 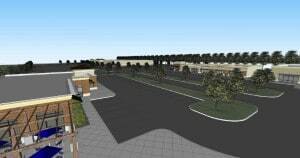 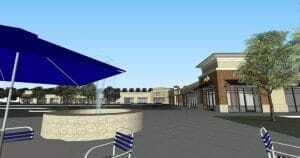 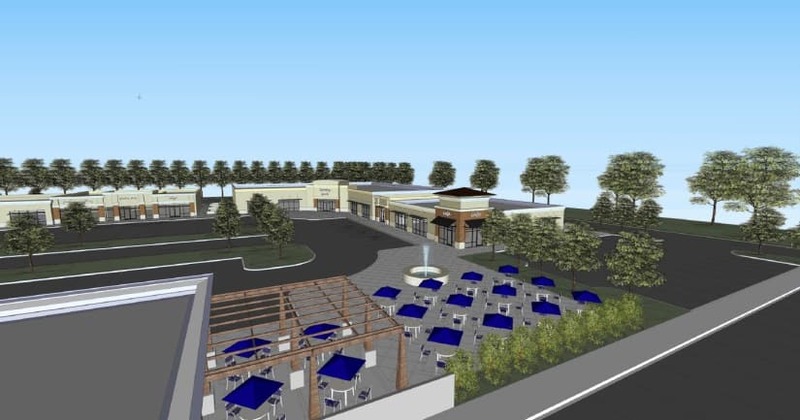 The Village at Stone Park is a 14.14 acre development that will include +/-137,000 sf of retail space and 2 outparcels. 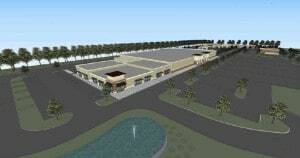 Build-to-suits are an option, and the outparcels are for sale. 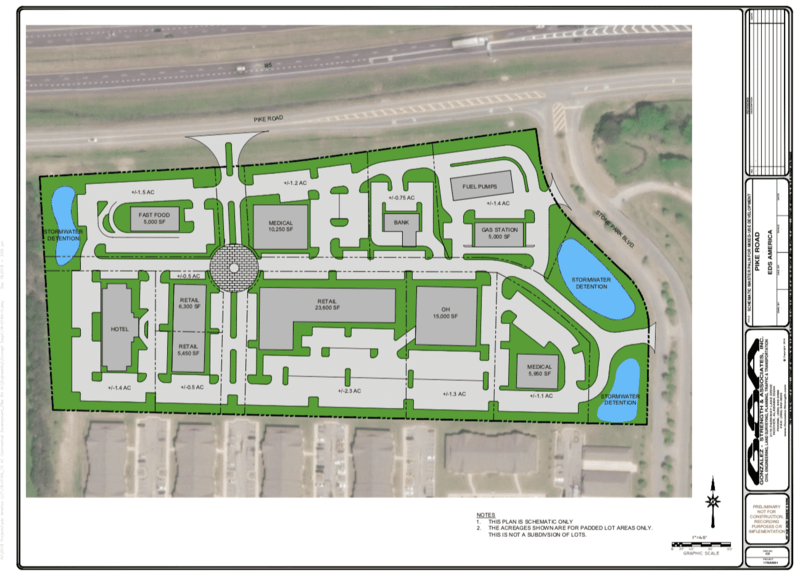 Located at Scenic Highway 80 west of exit 16 directly off of I-85, adjacent to the Grand Reserve multi-family complex, the site has excellent visibility with easy access and a densely populated trade area.